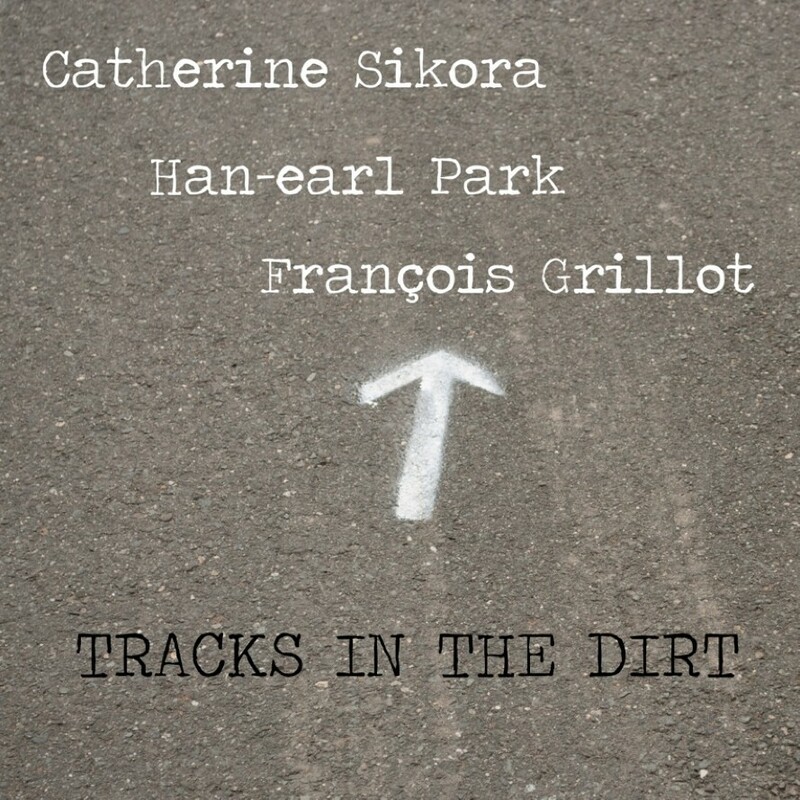 Catherine Sikora (soprano saxophone), Han-earl Park (guitar) and François Grillot (bass). Helix of the Endless (10:34), The Chopping Block (11:39), Driftwood (13:43), Afternoon Song (15:53). Total duration: 51:49. 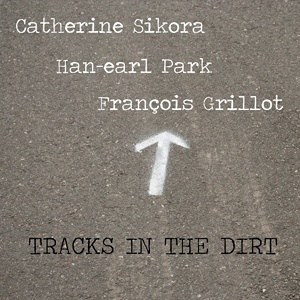 All compositions by Catherine Sikora, Han-earl Park and François Grillot. Recorded September 26, 2012 at 56 Kitchen, New York. 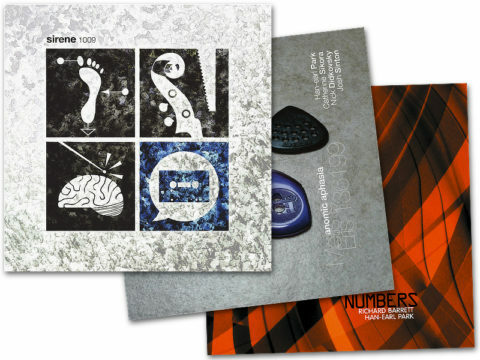 Artwork and design by Eric Mingus. Features Catherine exclusively on soprano, and, for chunks of the record, I’m performing on a 5-string guitar (not by design).